The Newest, Restored Historical Residential Development in Downtown Carrollton. 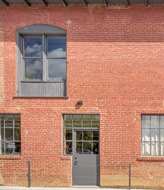 Hudson Mill is the newest and only restored historic residential and retail development in Downtown Carrollton, GA. The community features eleven 2 bedroom, 2 bathroom apartment homes with modern fixtures and finishes starting at just $1,550 per month. 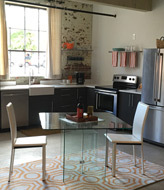 View our floor plans. 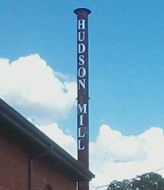 Hudson Mill also has 6 commercial spaces featuring Moe’s Original Barbecue; Brown Dog Deli, a Charleston based restaurant; an In-town Market; and a clothing and art boutique; to name a few. 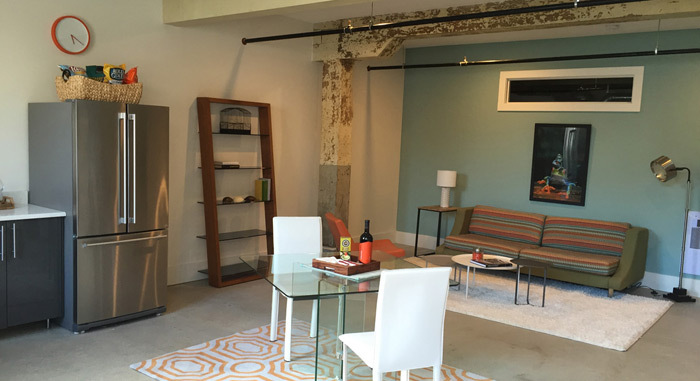 Hudson Mill features an unparalleled location in the heart of Carrollton’s vibrant downtown. 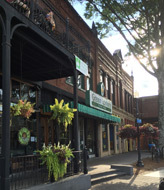 Hudson Mill is a brief walk to some of the city’s best dishes, whether it be at the award winning Little Hawaiian, Plates on the Square, or the Brazilian steakhouse Samba Loca. After a savory dinner, have cocktails with a view at Uncorked at Plates or The Irish Bred Pub, also located near Hudson Mill. Not only are there exciting restaurants, bars, and a coffee shop, there is also the outdoor amphitheater (“The Amp”) that hosts free concerts and movies throughout the year and is conveniently situated next to Hudson Mill. Living at Hudson Mill you will have the convenience of an on-site fitness center and be within walking distance to the Carrollton Greenbelt. Check out our location on the neighborhood map. Carrollton enjoys a strong economic base as home to many employers, including Southwire, Tanner Health Systems, University of West Georgia (with approximately 13,000 students) and Greenway Health Technologies, to name a few. Downtown Carrollton is not only an exciting community, but now you can live in the middle of all the action.